When electrical contract deadlines and budgets are driven to power systems, services, and facilities, there’s simply no room for error. Which is why so many enterprises turn to SME. From design and build to maintenance and more, we are ready to partner with you every step of the way. Our success is powered by one thing — and one thing only — your success. 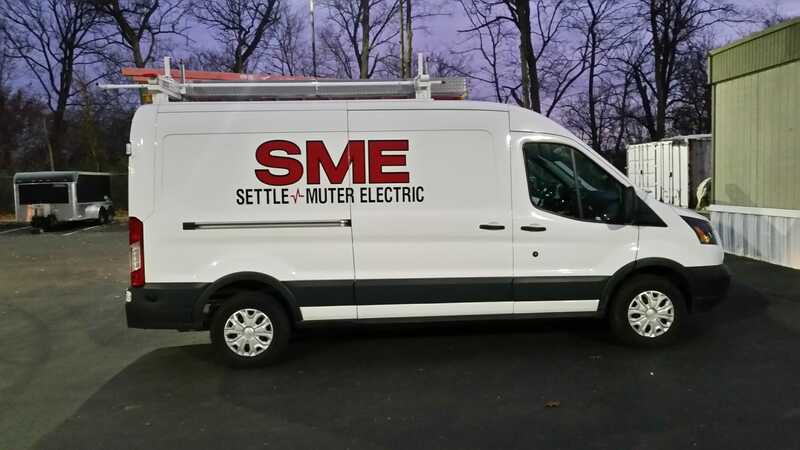 SME is a full-service design-build electric contractor. Nothing could be simpler — or harder to do consistently for customers of every stripe. Professional, friendly, customer centric, and rooted in innovation, we’ve worked with thousands of customers in dozens of markets to become Central Ohio’s trusted electrical contractor. With over 20 years and 5,000 projects behind us, we’ve developed a base of expertise and ingenuity to bring our customers projects in on time — and within or under budget. Serving a diverse economy with diverse markets, SME has partnered with leading companies, government agencies and education providers across the region to meet their unique electrical needs. We offer a full spectrum of electrical contracting services that thousands of organizations have turned to when searching for cost-effective, timely, and reliable solutions in meeting their electrical energy needs.